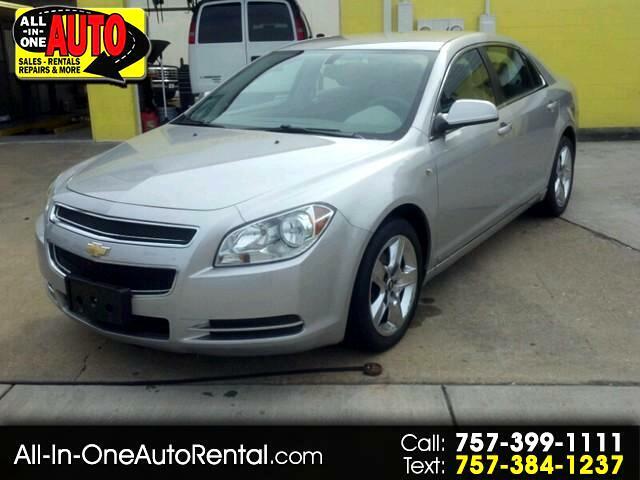 You can find this 2008 Chevrolet Malibu LT w/1LT and many others like it at All in One Auto. You could spend more on fuel each month than on your vehicle payments, so why not consider one with exceptional fuel economy like this 2008 Chevrolet Malibu. Gently driven doesn't even begin to explain how lovingly cared for this ultra-low mileage vehicle has been. If not for a few miles on the odometer you would be hard-pressed to know this 2008 Chevrolet Malibu is a pre-owned vehicle. Engineered with the latest in technology and features, this vehicle is an automobile lover's dream.  This vehicle's tires have been thoroughly inspected and are classified as like new. Equipped with upgraded wheels, this Chevrolet Malibu is stunning to see driving down the street. More information about the 2008 Chevrolet Malibu: Chevrolet's Malibu has already established itself as good, comfortable, and reliable transportation for a family that's concerned about low initial cost and low running costs. The newly redesigned 2008 Malibu adds more design flair, more driving excitement, and more standard convenience and safety features--including electronic stability control on most models and side-curtain and front-seat air bags for the entire model line. The base LT, priced below $20,000 including destination, ranks as an especially strong value, and the Hybrid model is also one of the most affordable vehicles with a sophisticated gasoline-electric powertrain. Strengths of this model include comfortable ride, low initial cost, More style-conscious design, affordable Hybrid model, and fuel efficiency (four-cylinder and Hybrid). This is one of our well maintained rentals. Please call to verify it is on the lot and not out on rental.